An incredible 83% of American teens now own an iPhone. That’s according to a recent survey of 8,000 high school students across the United States, 86% of which say that their next smartphone will be made by Apple. The iPhone wins the smartphone popularity contest among teens. The iPhone is in the hands and pockets of more than 80 percent of U.S. teens, according to a survey conducted by the investment firm Piper Jaffray. Apple’s dominance among teens will continue to rise with 86 percent anticipating their next smartphone will be an iPhone, according to the Taking Stock with Teens survey. 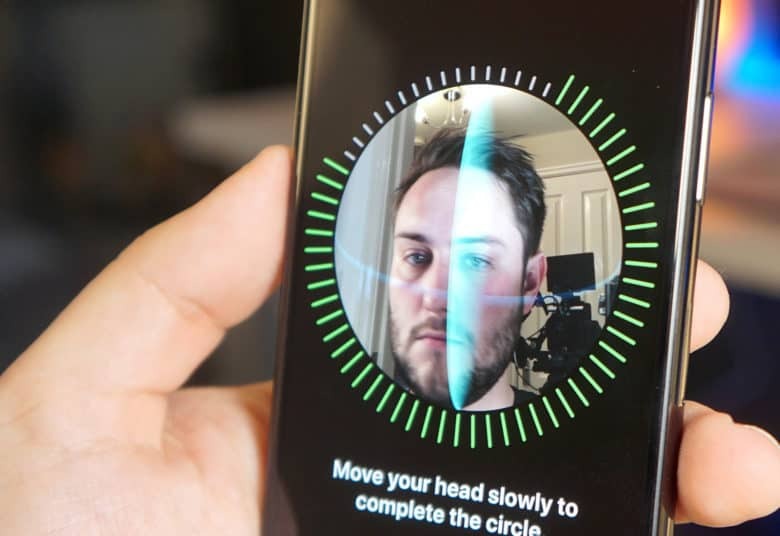 The laser in the iPhone X's Face ID could one day transform the speed of broadband. 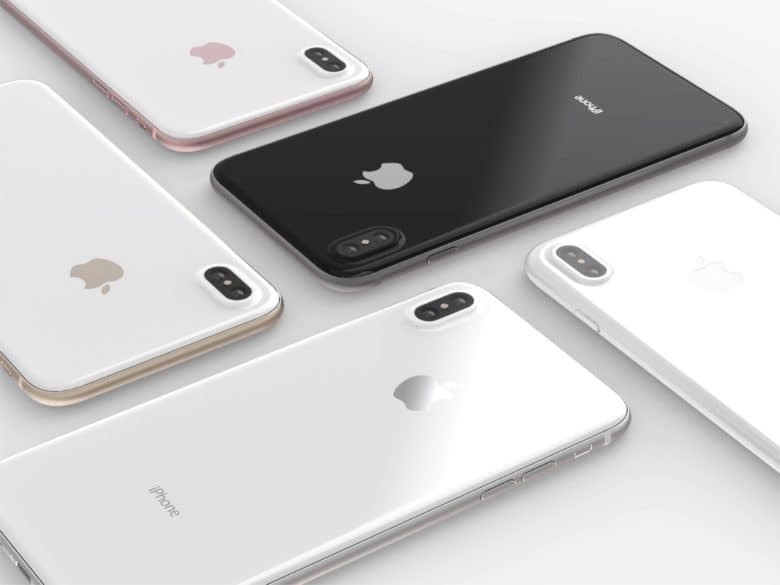 The 2018 iPhone lineup could have the same 3D technology as the current flagship handset iPhone X, according to an investment bank encouraging clients to buy stock in the components company. Piper Jaffray says stock in the manufacturer Lumentum is a good buy and predicts strong growth in the second half of 2018 because of the demand for 3D components. Lumentum (listed as LITE) supplied Apple with the parts to power the iPhone X’s Face ID feature. Teens prefer iPhone over Android four-to-one. And that number is increasing. Figuring out teens is a challenge for parents and teachers, but there’s one thing you can count on: teenagers love iPhone. A new study shows that a whopping 82 percent of them own one. And that number is likely to increase. 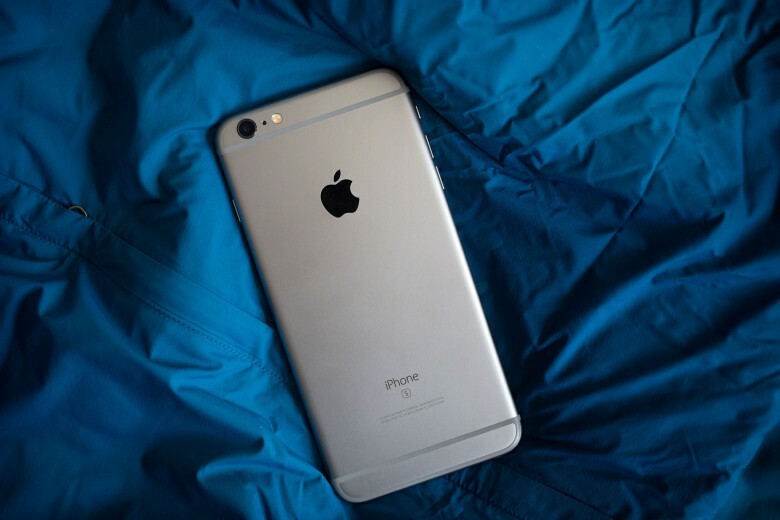 The survey indicates that 84 percent of teens say their next phone will be from Apple. The iPhone X is the new Apple flagship. But some like their old iPhones just fine. A Piper Jaffray survey of iPhone users who did not upgrade to the iPhone X came to a predictable conclusion: Most were satisfied with the performance of their current model and many find the X too expensive. However, the financial services firm predicts Apple will coax some upgrades out of these users with a line of new iPhone models this fall, one of which is expected to be more affordable. iPhone 8 will be a huge upgrade, but most fans aren't prepared. If you’ve been keeping up with the iPhone 8 rumors, you’ll know exactly what to expect from Apple’s big refresh this fall. But for the vast majority of fans, the upgrade will come as a huge surprise. 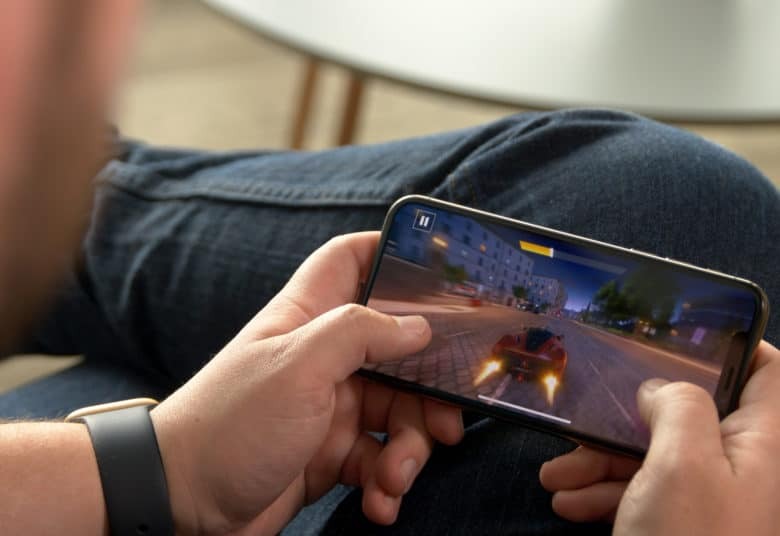 One survey has found that for ordinary iPhone users, the urge to upgrade is no more significant than it has been for previous, more incremental releases. 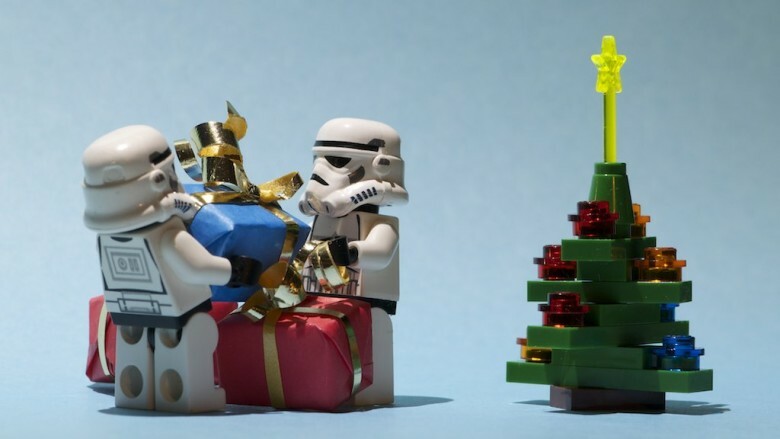 Apple products are set to be the top gifts this year. 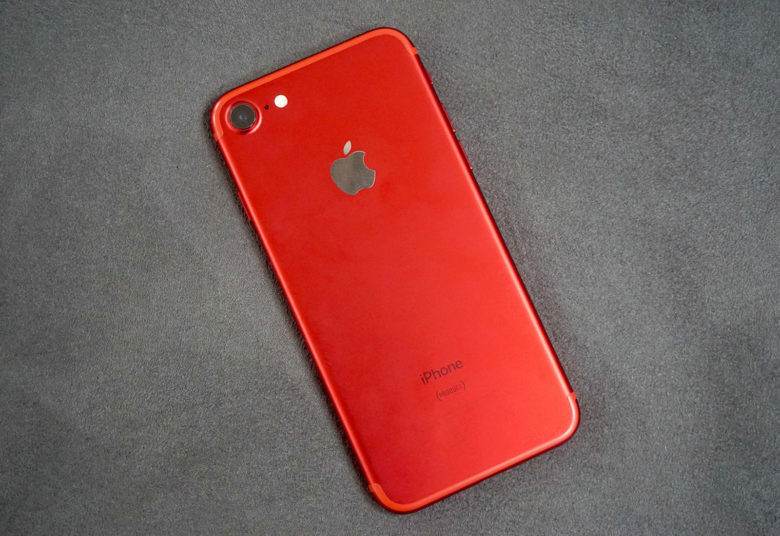 People can talk about declining iPhone demand all the want, but when it comes to which tech products the general public want to see under their Christmas trees this year, there is no doubt about it: no brand can beat Apple. 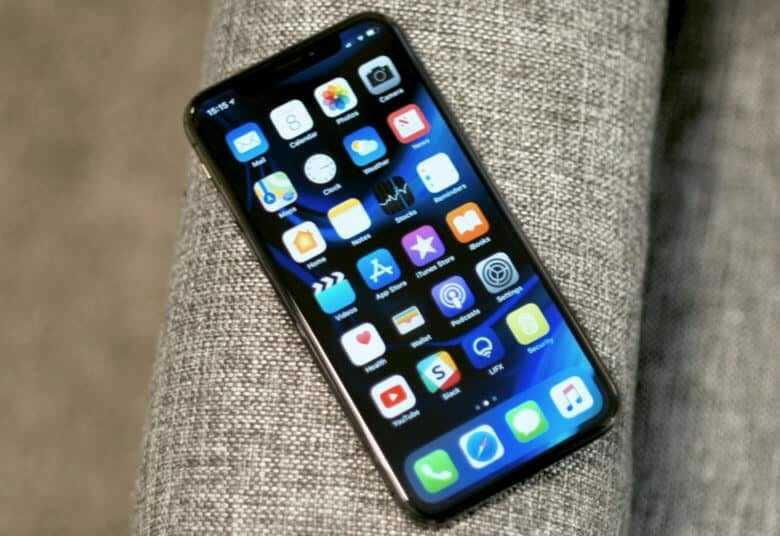 Speaking with CNBC this Monday, Apple analyst Gene Munster shared his firm Piper Jaffray’s research into desired holiday gifts — and found that the iPhone, closely followed by the MacBook, beat other items including the Xbox, PlayStation, GoPro camera and more to land the top two positions in the list. iPhone sales may be slowing down, but the popularity level of Apple’s handsets among teenage customers is higher than ever — and increasing all the time. 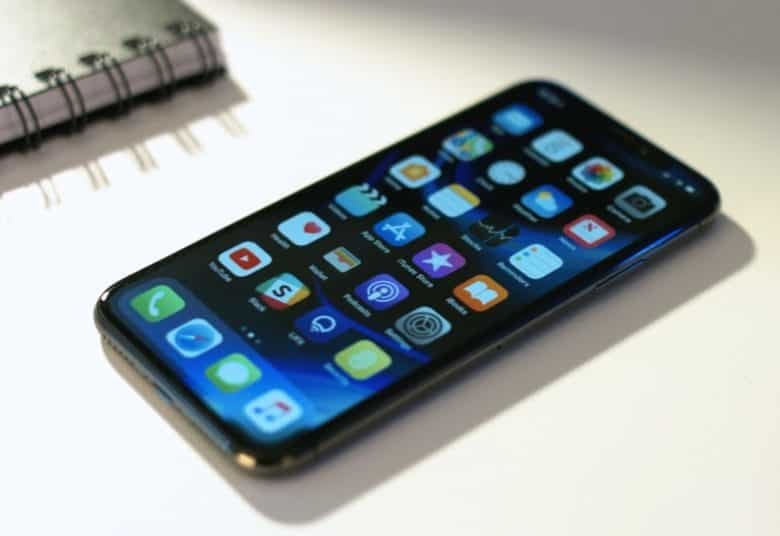 In an extensive new survey carried out by analysts at Piper Jaffray, entitled “Taking Stock with Teens,” a whopping 69 percent claim to be iPhone owners. Better still, 75 percent of teens say they expect their next phone to be an iPhone. Ain't that just the way that sales go down, down, down, down. Apple has never reported a decline in iPhone sales. 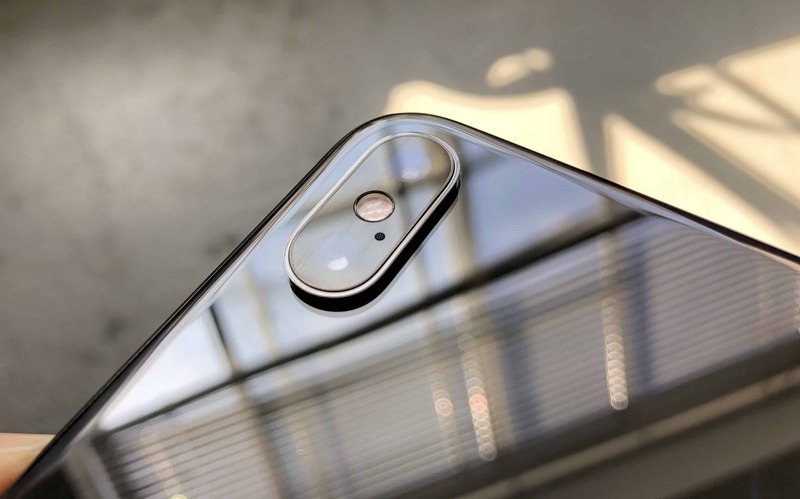 That may be about to change, however, with seven top Apple analysts all predicting that the company is either experiencing — or on the verge of experiencing — a drop in the number of iPhones being bought.